Welcome to The Christian Center, a Calvary Chapel Fellowship located in the beautiful desert community of Borrego Springs, California. 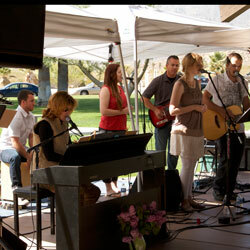 The Christian Center was started in 1989 by Pastor Walter Buck as a non-denominational fellowship. Pastor Buck went to be with the Lord in 1996. 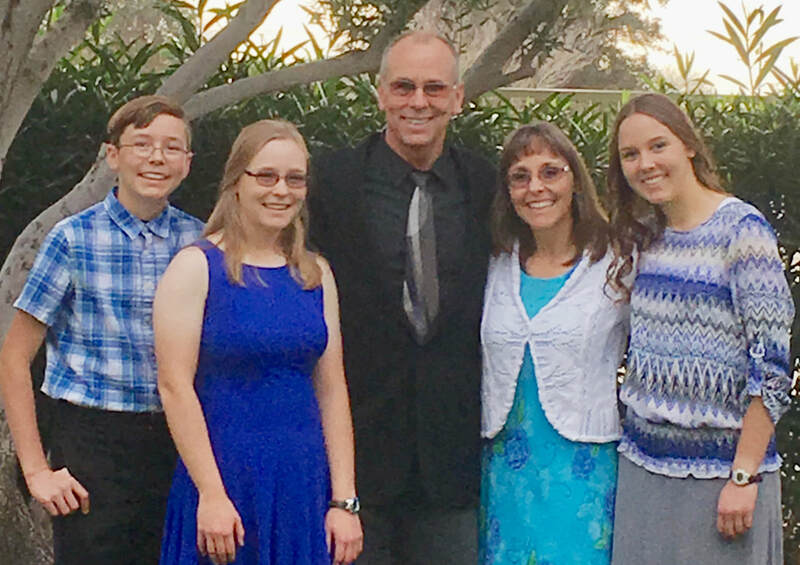 In January of 1997 Steve Mellor, who previously worked with the youth of the church, became the Pastor and subsequently we came into fellowship with Calvary Chapel. Since 1997 we have been systematically studying through the Bible, chapter by chapter, verse by verse. Steve has lived in Borrego Springs since 1985. The following information is here to help you know what to expect when you visit the Christian Center. We place a high priority on the teaching of God's Word, systematically teaching chapter-by-chapter and verse-by-verse. We believe the Bible should be taught in context: historical, literary, linguistic and practical to our lives. The length of a message ranges from 35-45 minutes. We encourage you to bring your Bible. If you do not have a Bible or forget to bring it we have Bibles available. The primary goal of the worship team at the Christian Center is to lead the congregation in worship and praise of our God and King. We appreciate the value of traditional hymns and contemporary praise songs and we have a balance of both within the worship service, which lasts 30-40 minutes. We believe it is important for families to praise and worship the Lord together. During the worship portion of the service children sit with their families in the sanctuary. Junior Church (Sunday School) is available during the teaching portion of our Sunday morning service. We have two classes for ages 2 through 5th grade. Because we believe that children are important and should be protected, all of our teachers and helpers have gone through our training program and background checks to insure your child is in good hands. 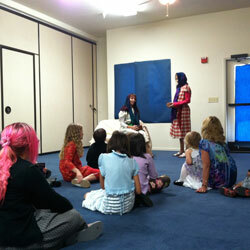 Children stay with their parents in the sanctuary for the worship service. They are then encouraged to join their teachers in Junior Church during the teaching portion of the service. Parents are welcome to keep their children in the sanctuary, especially if they are visiting for the first time. Parents are also encouraged to join their children in Junior Church if they need help making the transition. ​Parents with infants are encouraged to sit toward the back of the sanctuary, allowing them a discreet exit if their child becomes fussy. 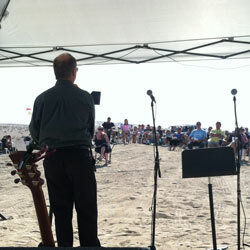 They can hear and see the service from the nursery, which is located at the back of the sanctuary. Middle School and High School students (6th-12th) join the adults in the sanctuary. Youth Group meets Sunday night at 5:30pm.